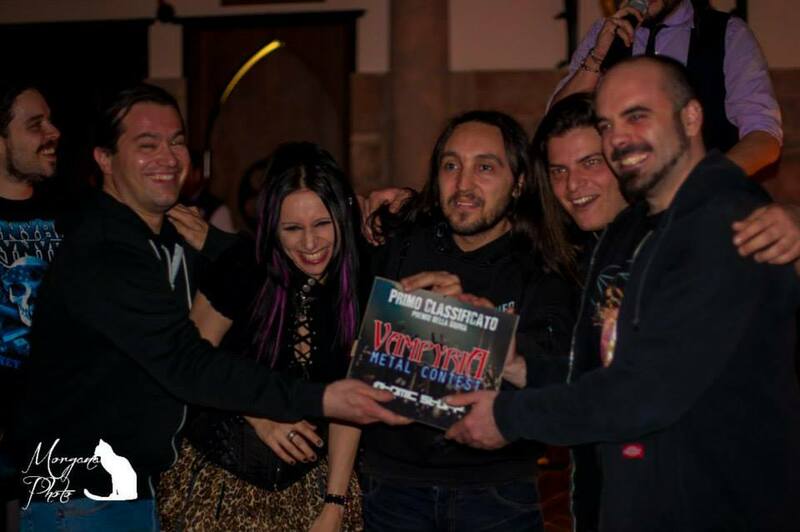 Victory at Vampyria Metal Contest! Home/News/Victory at Vampyria Metal Contest! And the winner is ‪#‎Revenience‬! Thanks to Vampyria Metal Contest, Tarantula Lips, Stealth and to all who supported us! See you on May, 9 for Spring of Darkness at Pianoro Factory! E i vincitori sono i ‪#‎Revenience‬! Grazie allo staff del Vampyria Metal Contest, alle altre band che hanno condiviso il palco con noi durante la finale, Tarantula Lips e Stealth e a tutti coloro che ci hanno supportato in questa avventura musicale! Ci vediamo il 9 maggio alla terza edizione dello “Spring of Darkness” al Pianoro Factory!